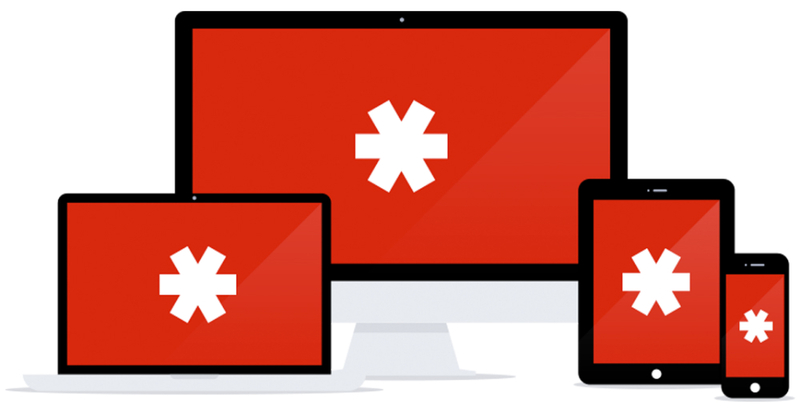 LastPass, the service that securely manages your vast library of passwords across anything and everything, announced LastPass Families this morning. The name hints pretty well at what it does, with the main concept being that users can place specific passwords in folders that other members of your family can access. As an example, if you and your wife share bill paying duties, passwords for the gas bill, electric bill, and internet bill can be placed in a shared space. This means either of you can securely access it at anytime. On top of that, purely as an example, let’s say one of you has a terrible accident and isn’t conscious. In a circumstance such as this, your family member may need access to your social security number or bank account info. If this particular person is allowed to access this sensitive info, they can do so in a time of emergency. There’s no telling what the future holds, and traditional methods of preparing for the unknown no longer cover everything. With LastPass Families, you can combine all valuable information, from online bank accounts to Social Security cards to healthcare details, in one place and give emergency access to a family member so you’re never locked out in unexpected situations. This Families feature won’t be free, sadly. Users can sign-up for early access to Families, though, and as a thank you to Premium customers, you’ll receive six free months of Families when you sign-up for early access. LastPass hasn’t yet provided official pricing for Families, but we’ll keep you posted when that changes.